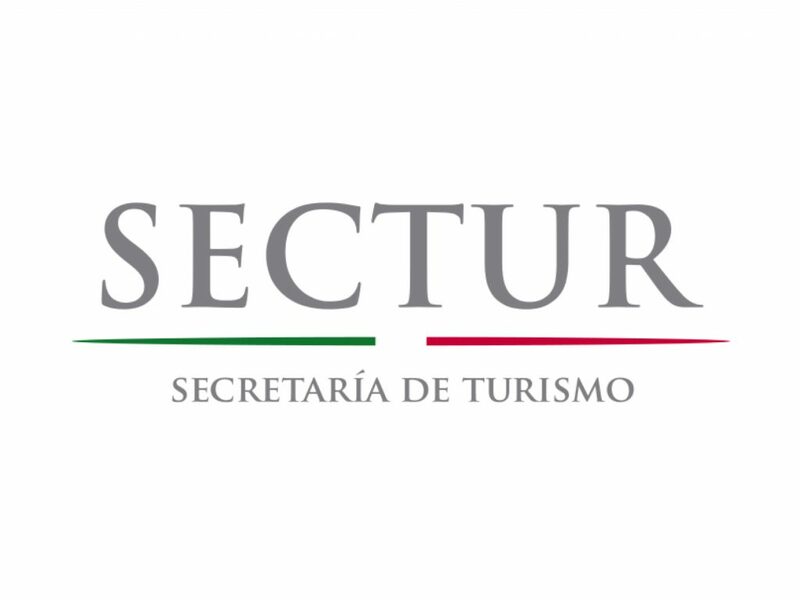 Mexico’s Secretary of Tourism (Secretaría de Turismo, SECTUR) – gob.mx/sectur – is the government department in charge of the nation’s tourism promotion and development. The Secretary is appointed by the President of the Republic and is a member of the federal executive cabinet. Is the new national tourism strategy available online? = ¿La nueva estrategia nacional de turismo está disponible en línea? What are the relevant online websites and resources? 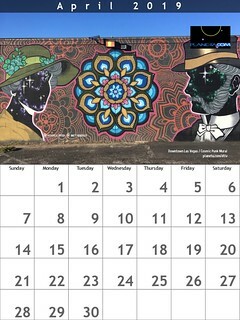 = ¿Cuáles son los sitios web y recursos relevantes en línea?